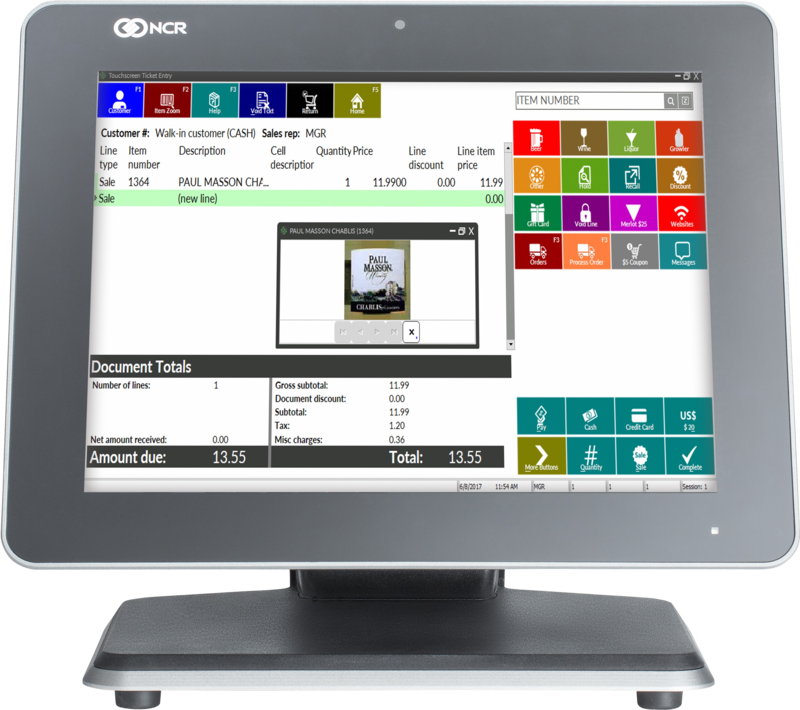 NCR Point of Sale Software Solutions provide a solid, secure platform for your industry that increases profits while maximizing your efficiency. NCR CounterPoint POS can be customized to handle the unique business processes of your industry. Having the right POS system enables your business to perform commerce your way on any device at anytime, anywhere so you can deliver an amazing customer experience. NCR CounterPoint POS is truly Commerce Made Complete. Search your inventory from anywhere in NCR CounterPoint so that information is always at your fingertips. With mobile POS software, run your business from the sales floor as you help customers find products and ring up sales right on the spot. Mobility also allows you to sell your products wherever your customers are gathering: events, sidewalk sales, and trade shows. Connect with customers using an integrated POS email marketing tool that allows you to segment your customers based upon purchase history, customer category, preferences, and other data in the customer record. 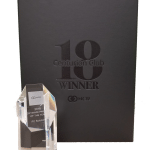 Use customer information and purchase history from your NCR CounterPoint system to set up customer segments, such as VIPs, loyalty card members, or purchasers of specific products. Leverage this information to target your email campaigns to customer needs and preferences. Welcome new customers, send birthday offers and tell customers you miss them. Set up the email marketing campaign one time and going forward it will be sent out automatically.